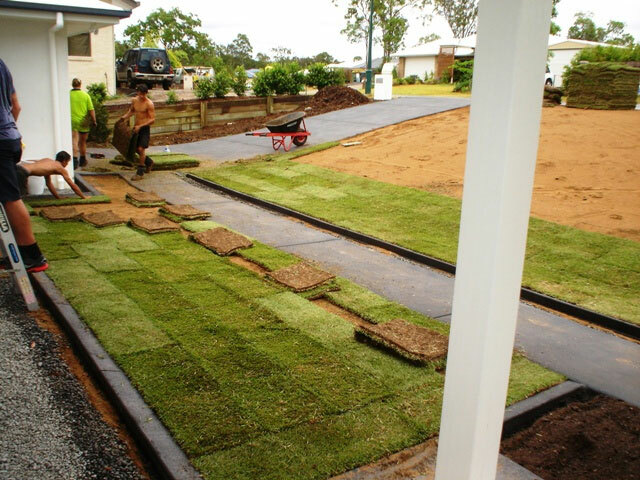 Rosemount Turf offer a range of services to assist with the arrival of your new turf grass. An experienced turf consultant will come to your site and measure up for you. We can give a written quote detailing the job from supply only to the entire job completed. 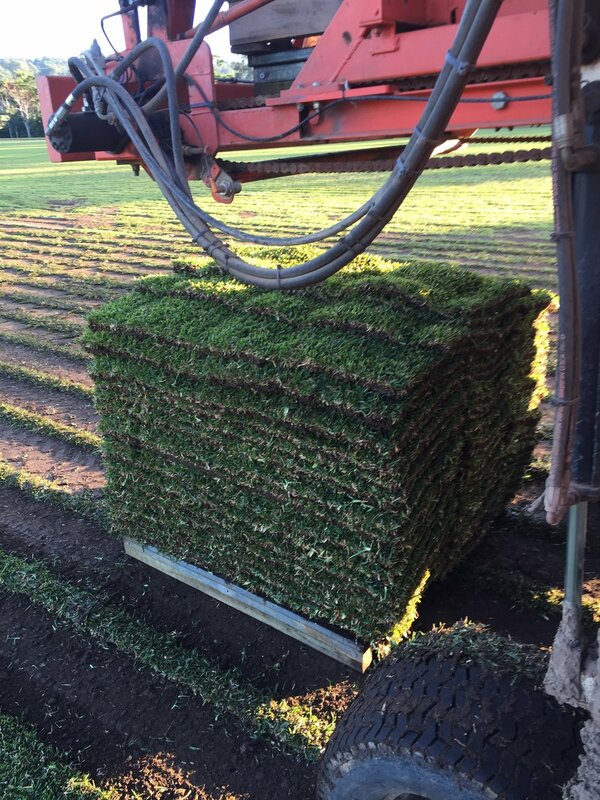 Our turf consultants have many years of experience in the turf industry and can offer advice of the most suitable lawn varieties and the establishing and maintenance of the turf. 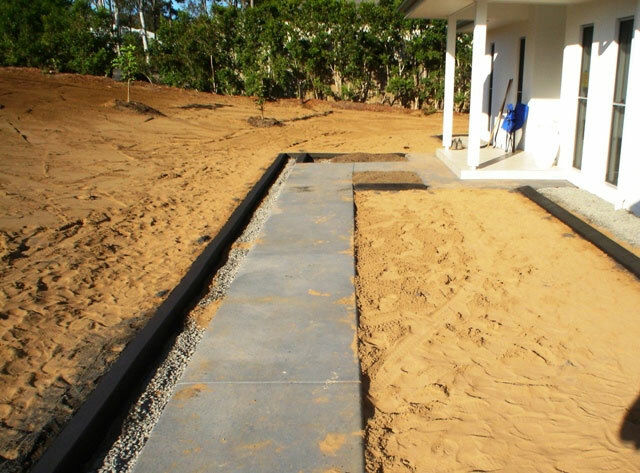 We have a wide range of Machinery and equipment including access to Posi Tracks, Dingos and specialised narrow access machinery that makes even spaces of 900mm wide possible for your lawn preparation. When you order your turf we will make contact about timing and address details to ensure a smooth transaction. You also have the option to collect the turf from the farm. We have several gangs of highly experienced turf layers who have experience in domestic and commercial turf jobs that will give your lawn the best start. You can also lay the turf yourself, and we have some tips below to assist with this.